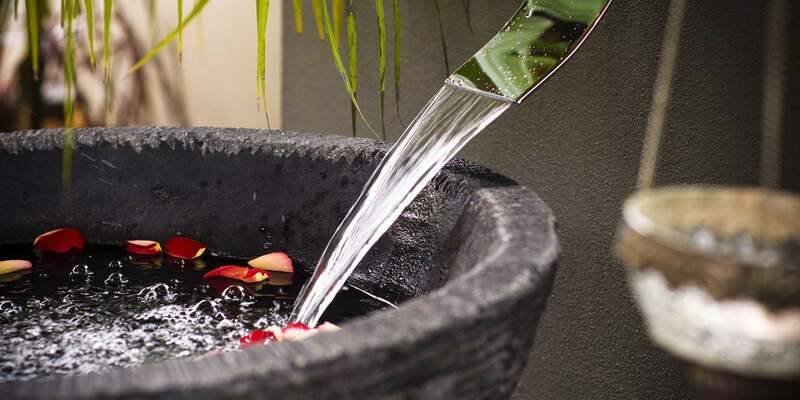 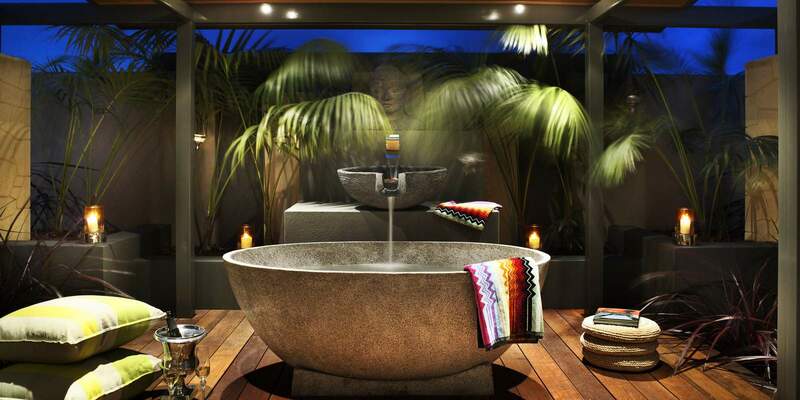 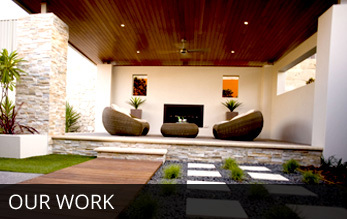 which provides landscape design, construction and maintenance services. 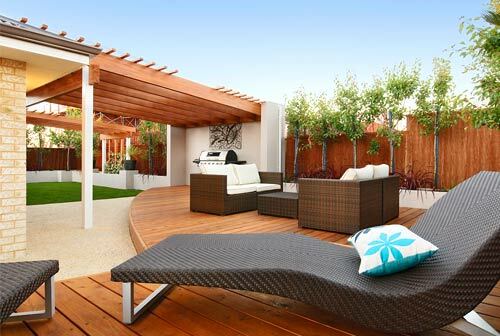 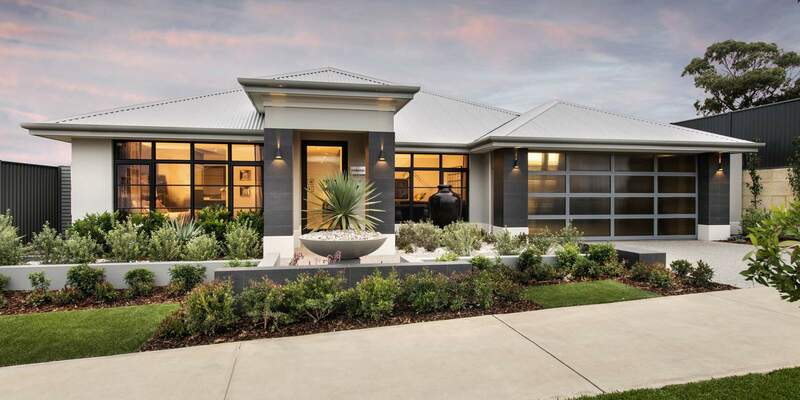 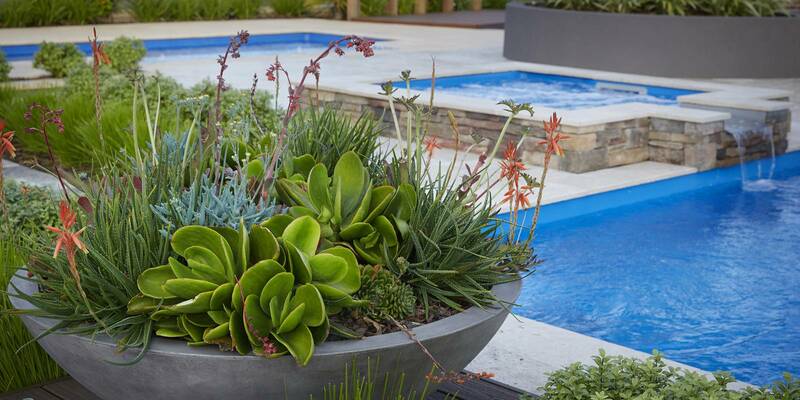 Dream of a beautiful garden around your Perth property? 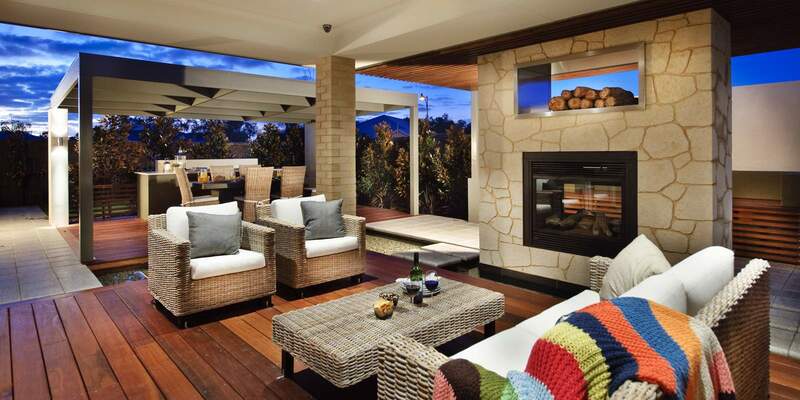 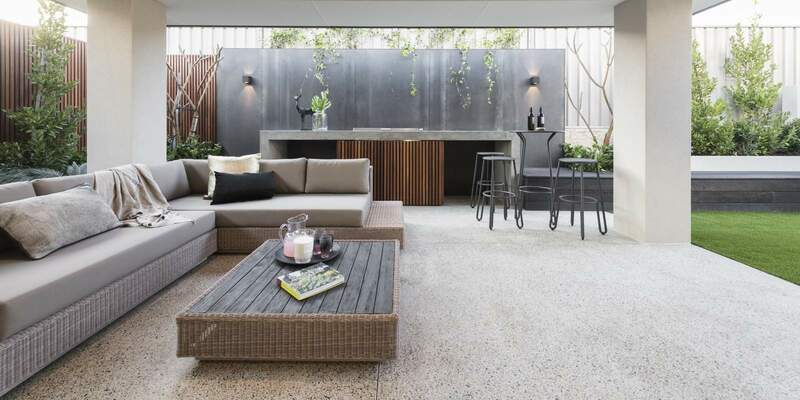 Want your outdoor space to compliment the architectural integrity of your property? 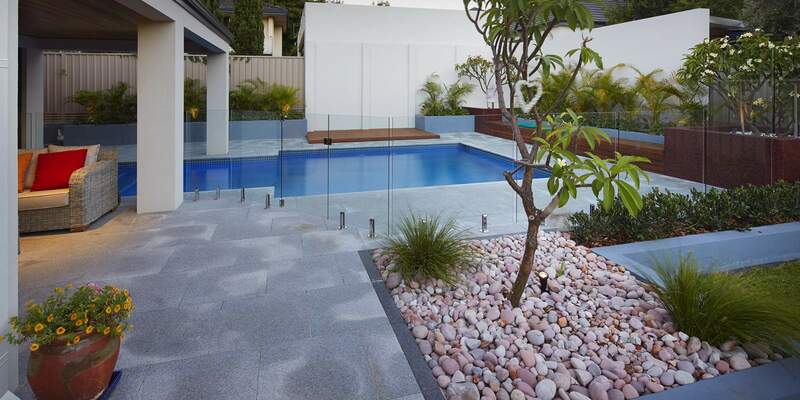 You need professional garden landscapers to transform your home into an awe-inspiring masterpiece. 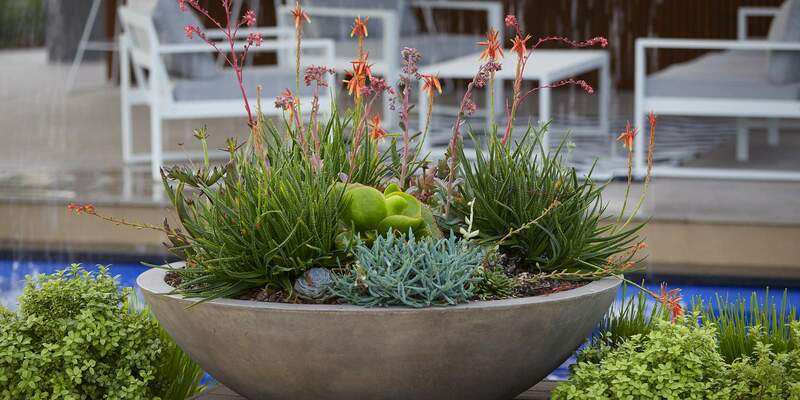 Landscapes WA offers a personalized approach when it comes to landscape design and maintenance to build unique gardens that reflect your personal style. 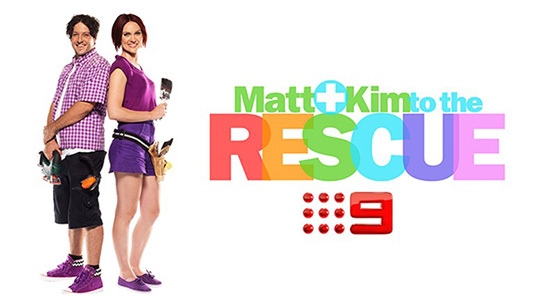 Helping Matt and Kim deliver life changing renovations to families in desperate need. 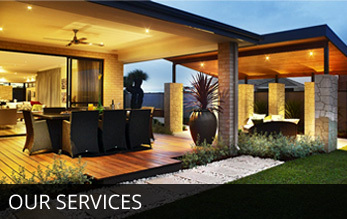 Landscape WA provides a broad range of services for its residential as well as commercial customers. 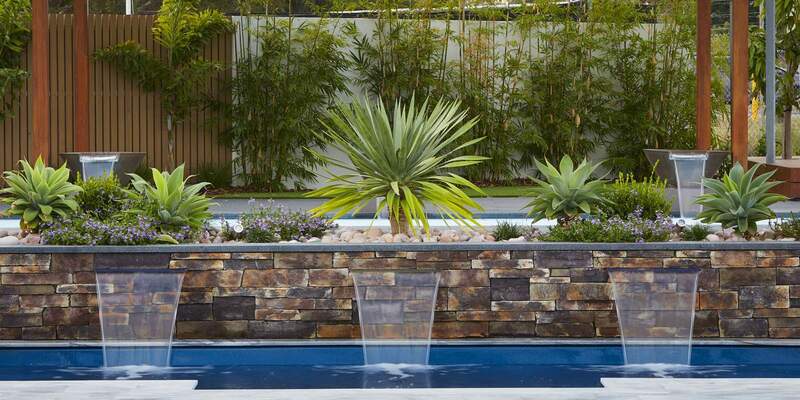 We do residential gardens for homeowners and builders display centres for some of Perth’s largest builders. 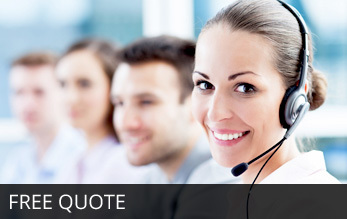 Our commercial services includes services for business owners, large corporate property owners and local councils. 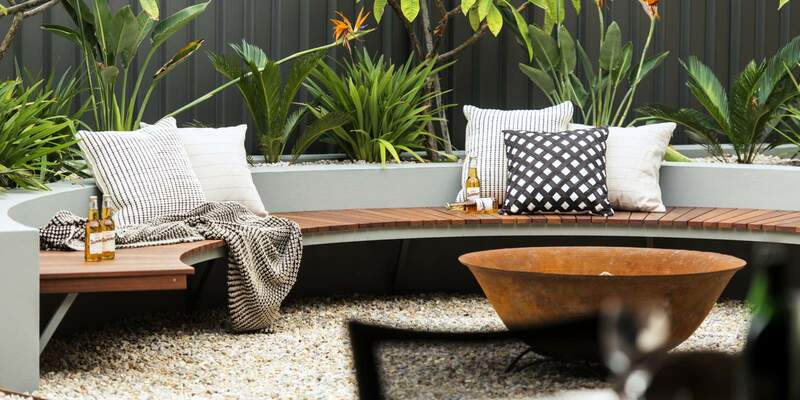 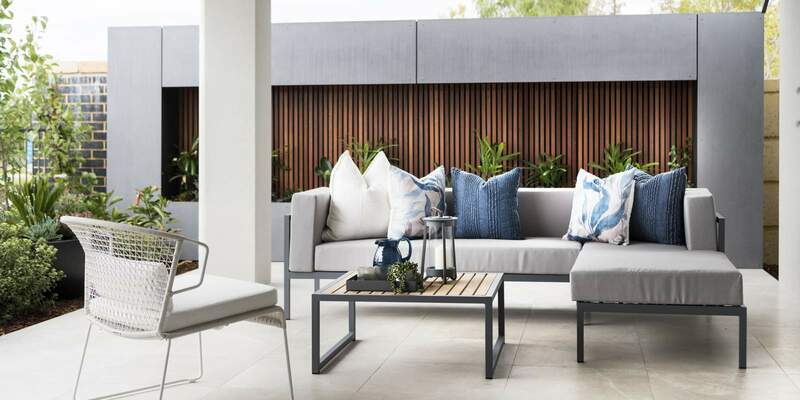 Landscapes WA specializes in gardens, lawns and lawn care, decking and alfresco areas, water features, reticulation, maintenance programs, garden art and pots, paving, mature tree relocation, fencing, retaining walls – you name it – if it’s in your garden we can do it! 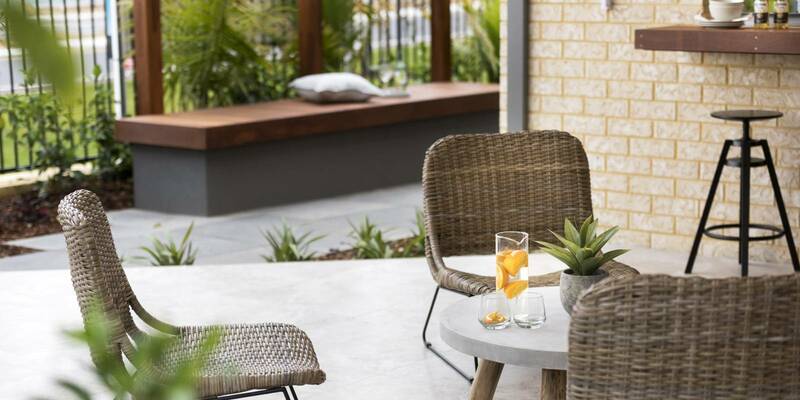 Since we are professional garden landscapers, we have the finest team to help bring your dreams and visualisations to life, enabling you and your family to do nothing but sit back and enjoy your new garden and/or entertaining area. 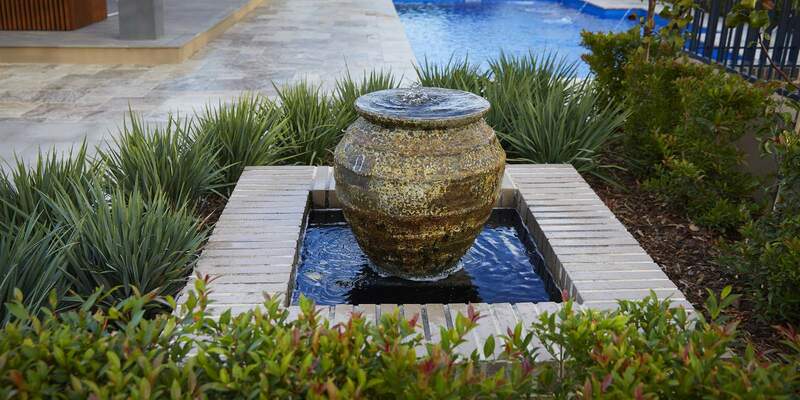 Our team of landscapers can also maintain your investment by maximizing the presentation of your landscape assets.